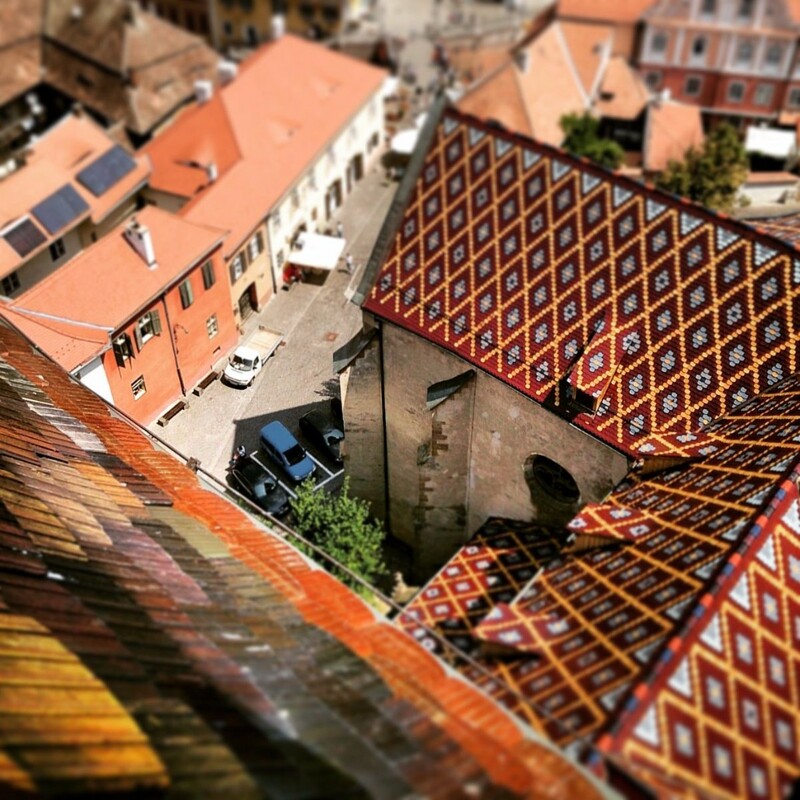 Sibiu (German – Hermannstadt ) is an important cultural and economic centre in the south of Transylvania. 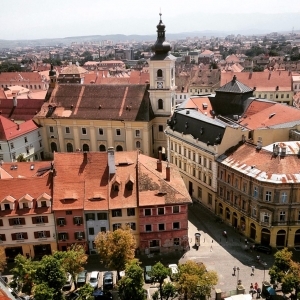 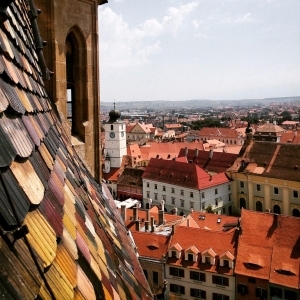 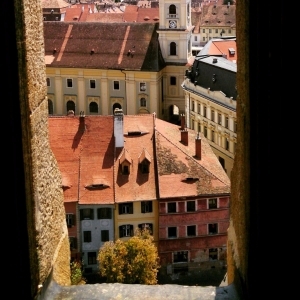 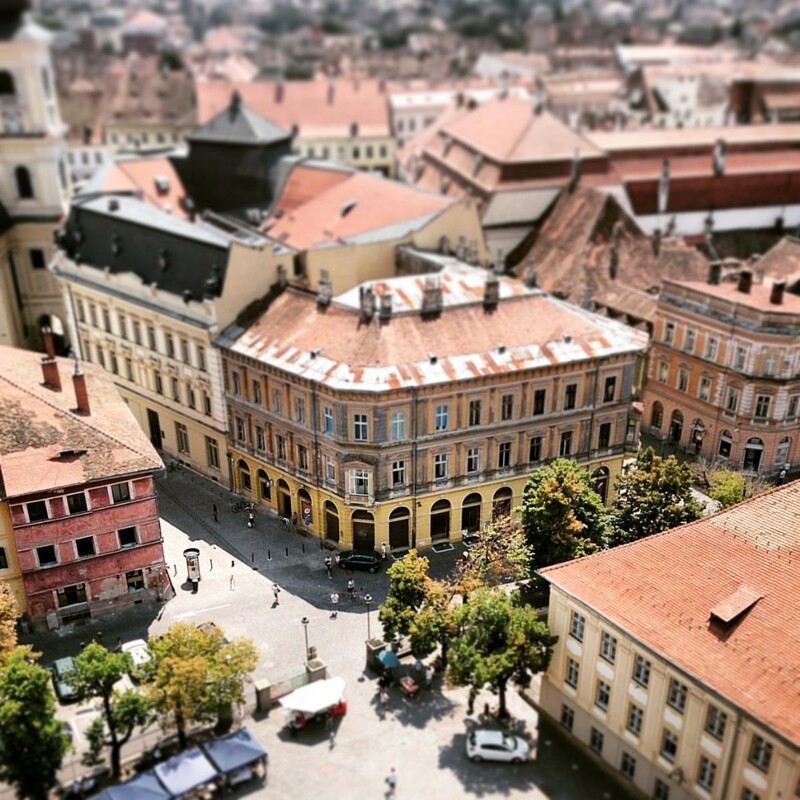 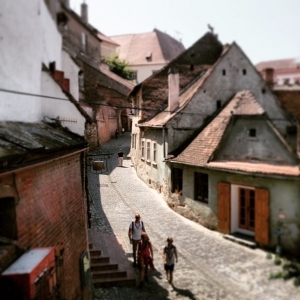 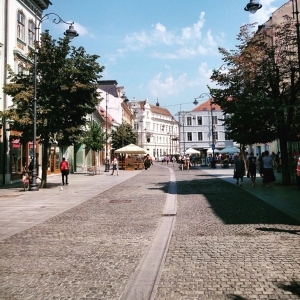 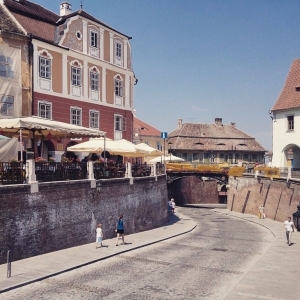 The European Capital of Culture in 2007 and formerly centre of Transylvanian Saxons, Sibiu was ranked by Forbes as “Europe’s 8th most idyllic city to live”. 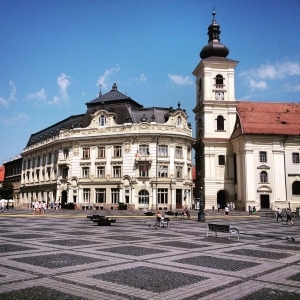 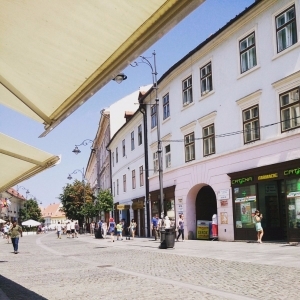 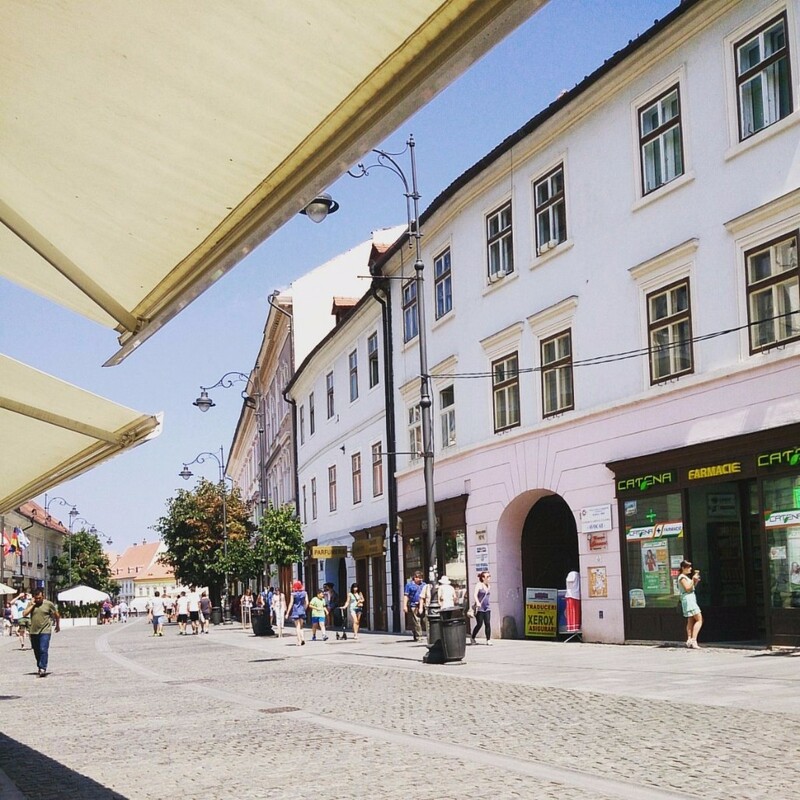 At its base Sibiu is a medieval city first mentioned in the 12th century when Pope Celestine III who confirmed the existence of German settlers in Transylvania. 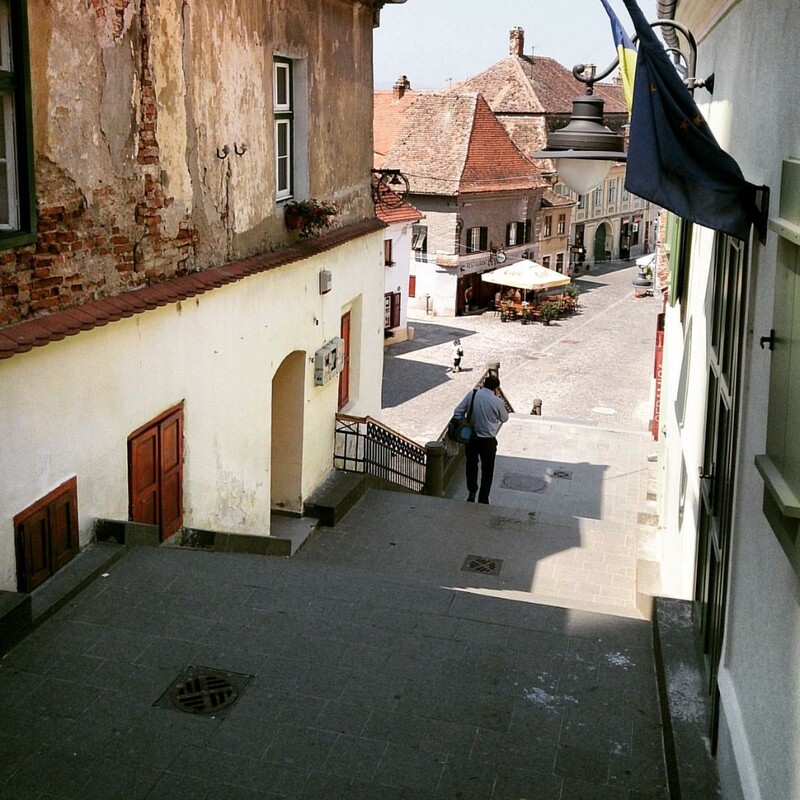 These settlers headquarter was in Sibiu or Cibinium as it was called then. 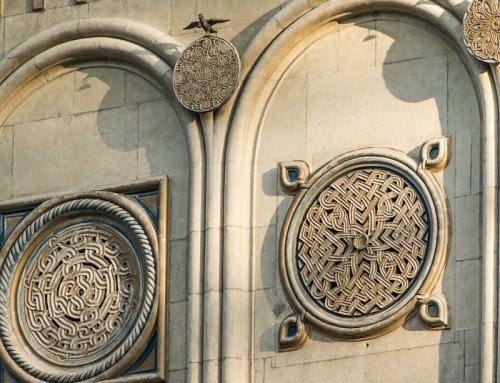 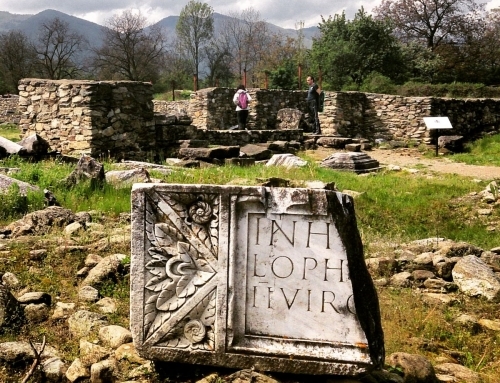 In the 14th century it was already a big trade centre with 19 guilds and gradually became the most important ethnic German city among the seven cities which gave Transylvania its German name. 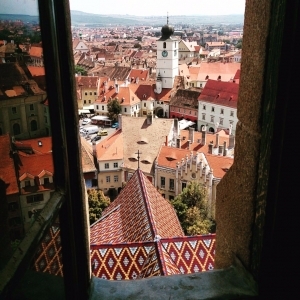 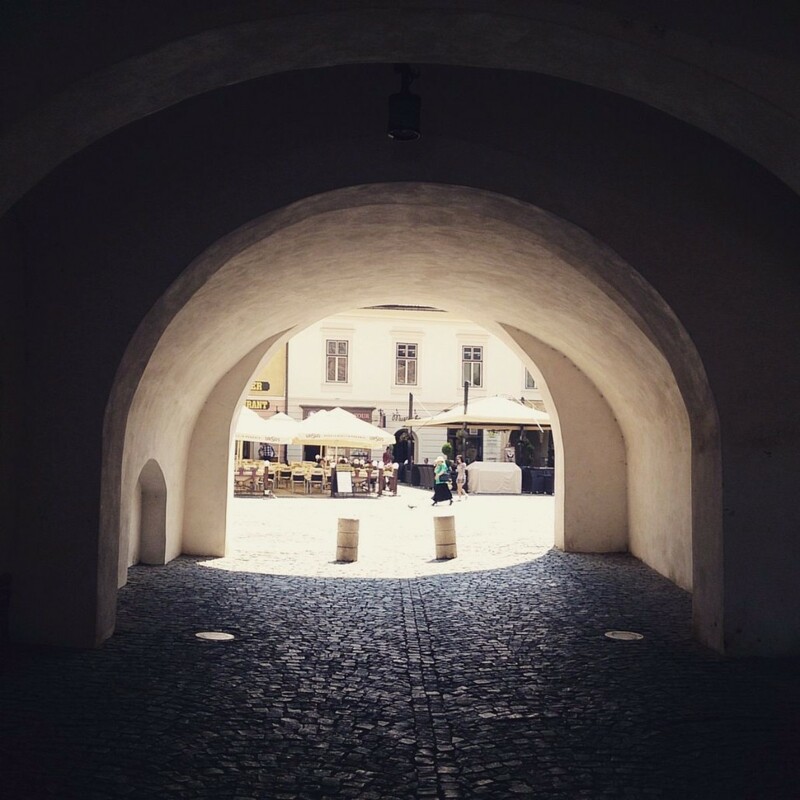 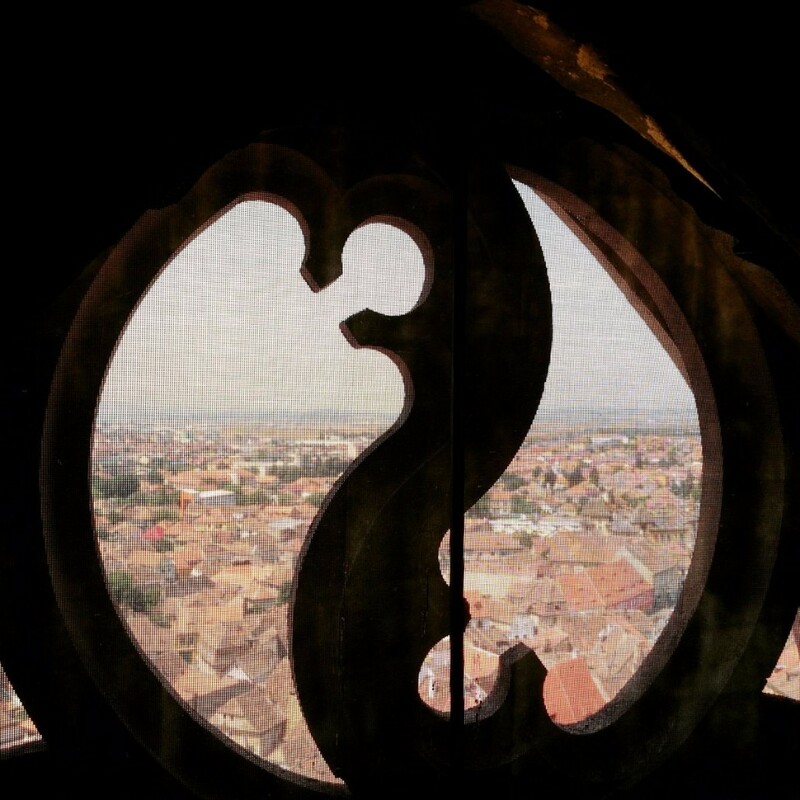 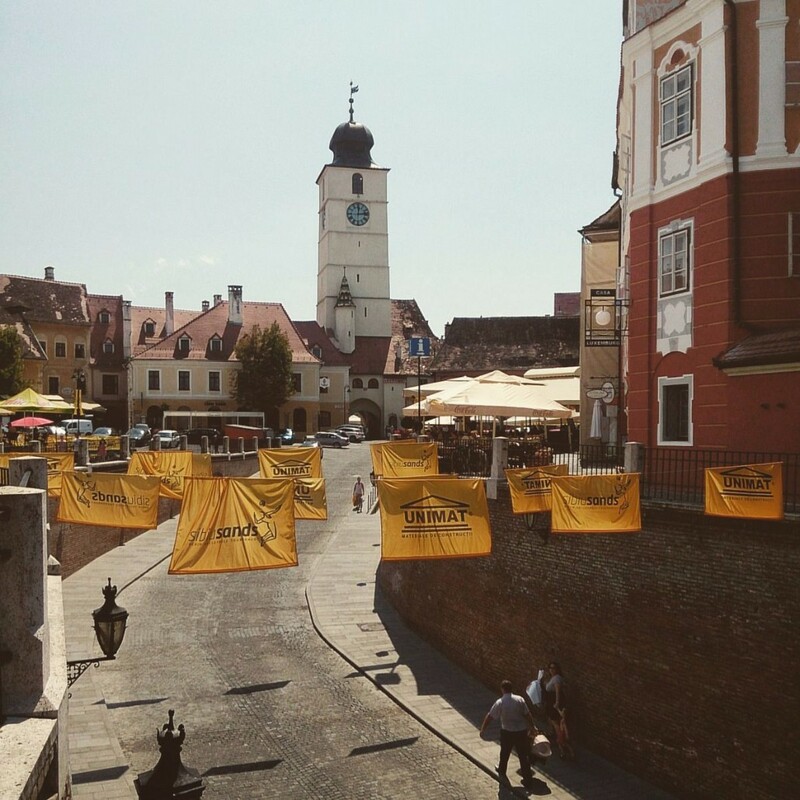 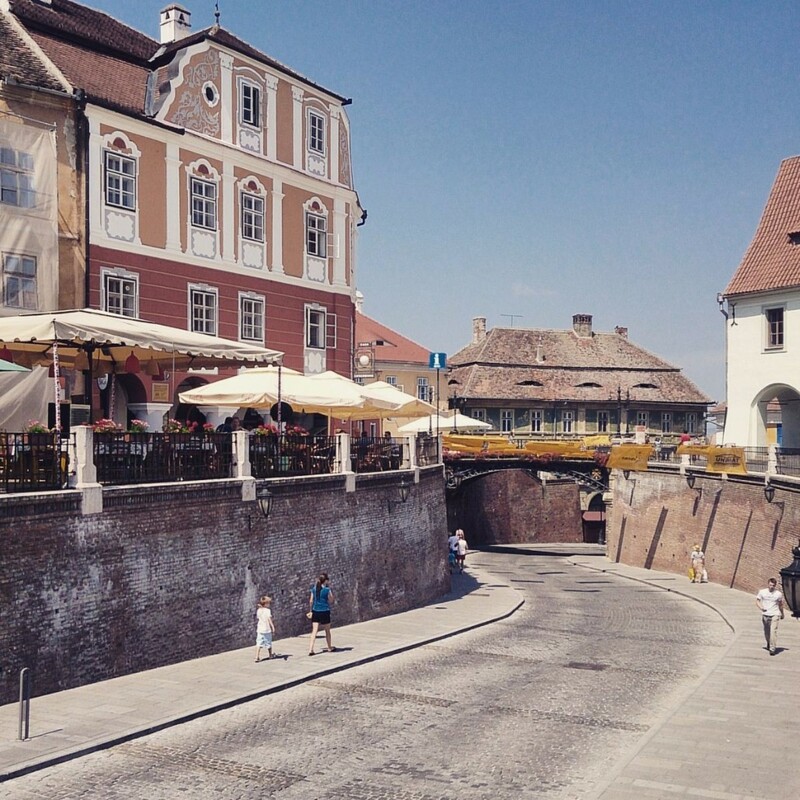 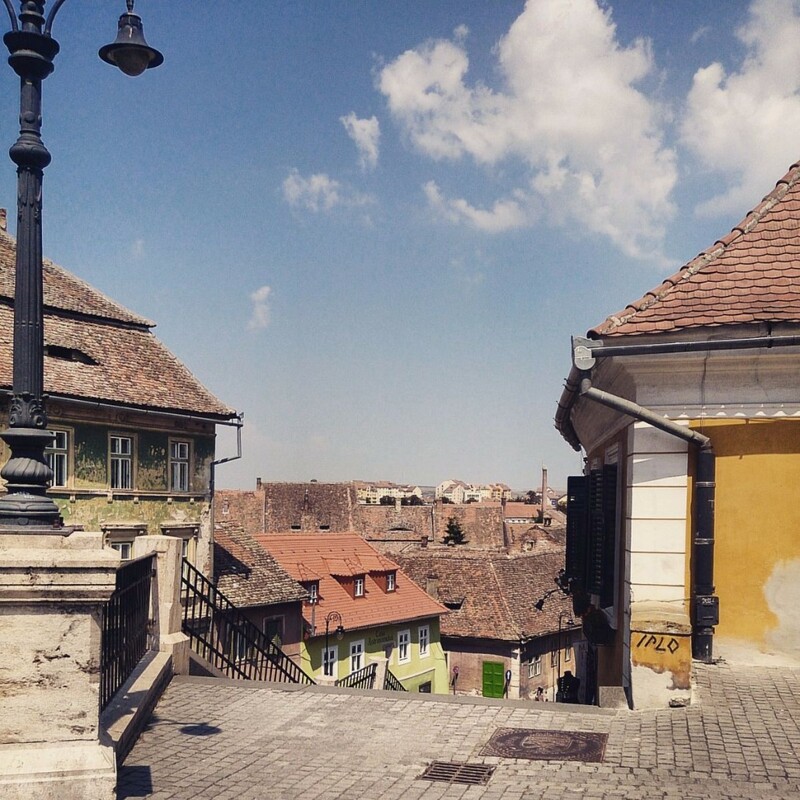 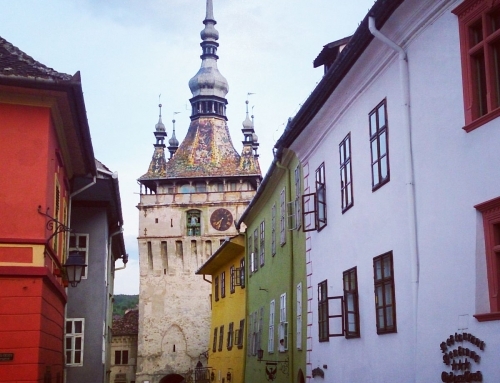 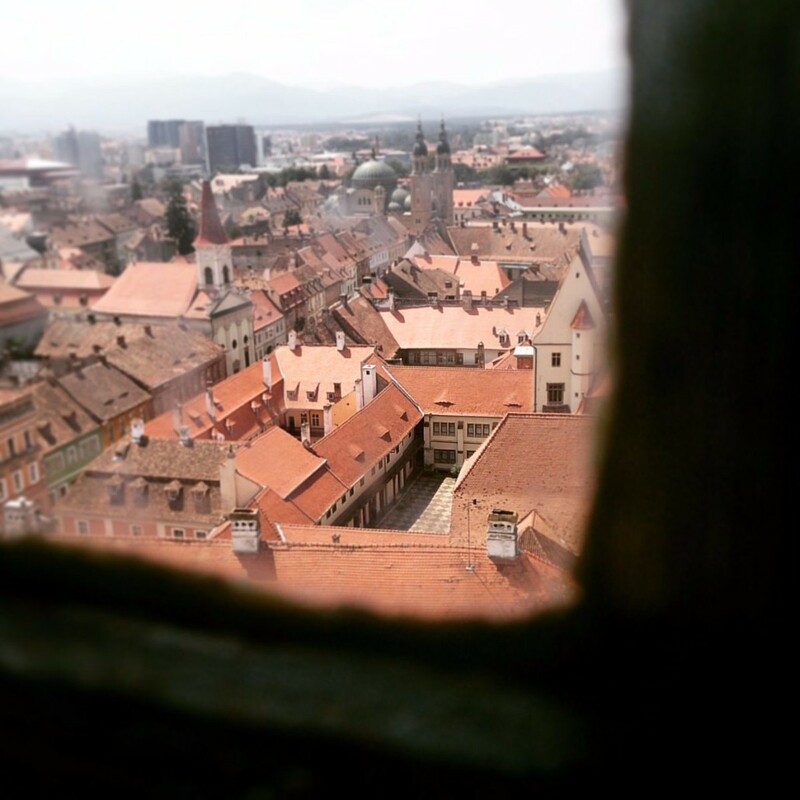 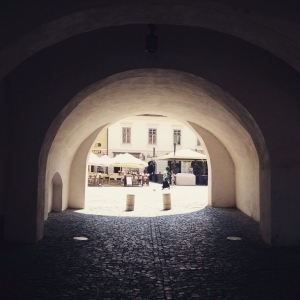 During 18th century things changed and Sibiu became the second most important ethnic Romanian city. 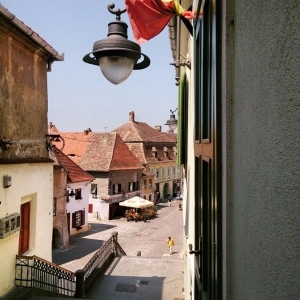 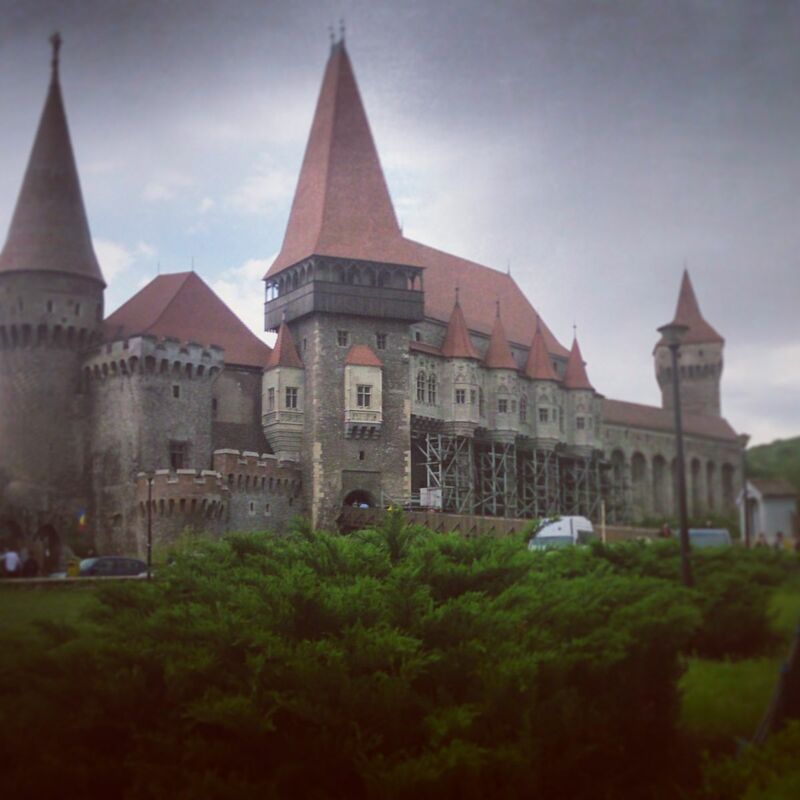 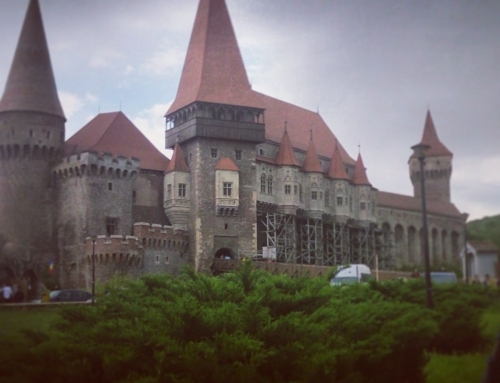 After the First World War the city became part of Romania due to the dissolution of the Austro-Hungary. 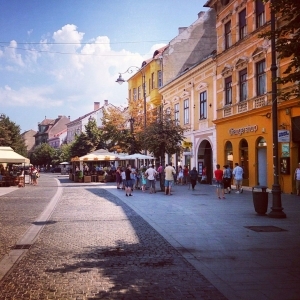 The city had a lot of premieres in what concerns important buildings in the kingdom of Hungary. Here in 1350 is made the first bank in Transylvania. 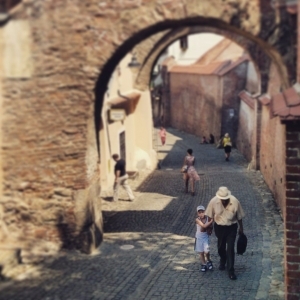 Then thirty years later in Sibiu was opened the first school in the kingdom. 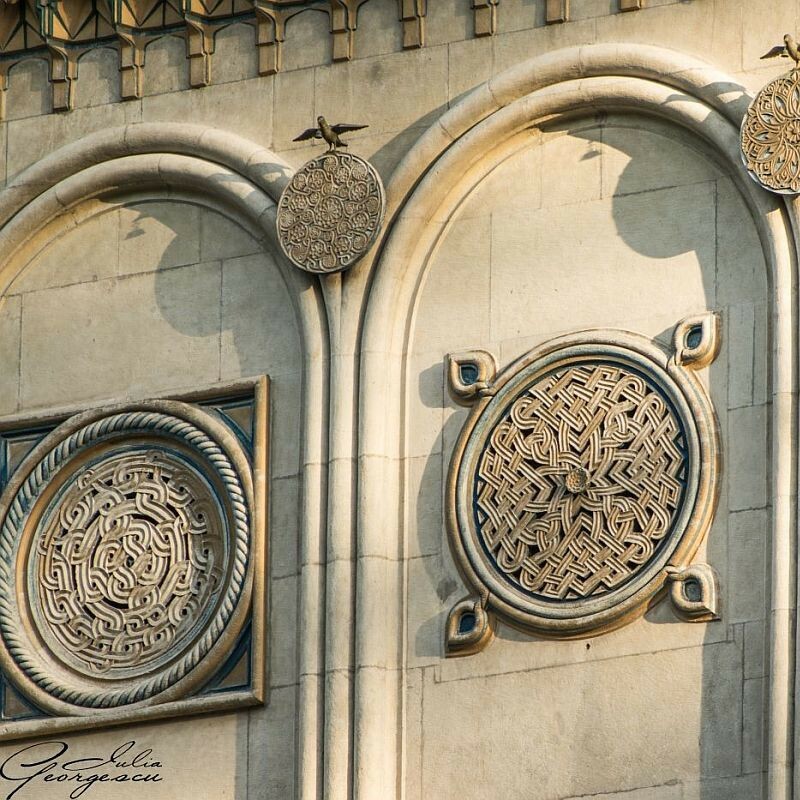 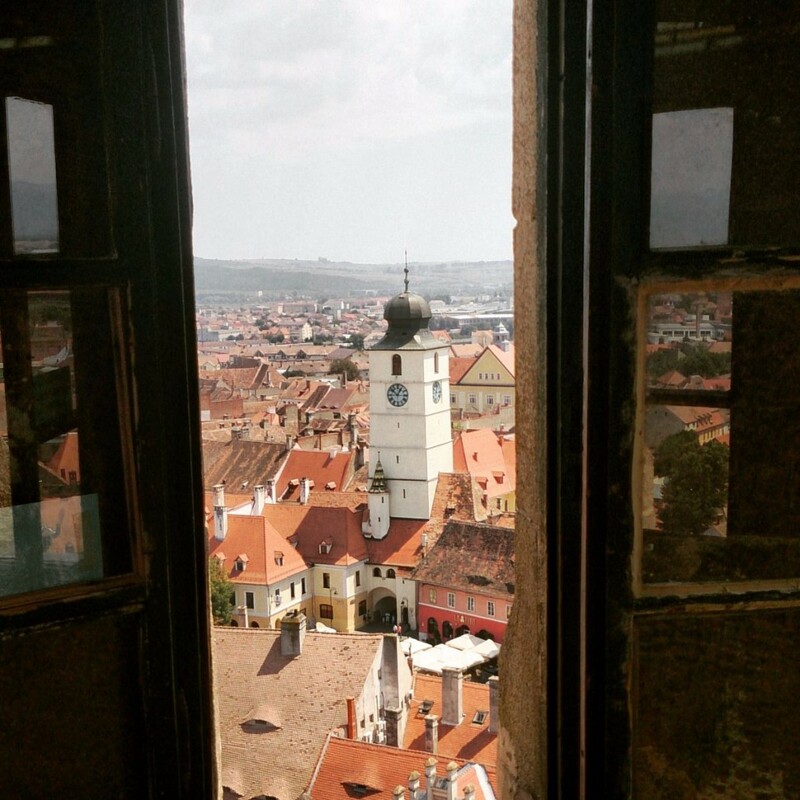 Almost one hundred years later here was build the first pharmacy and in the same year the first clock was placed on a tower in Romania. 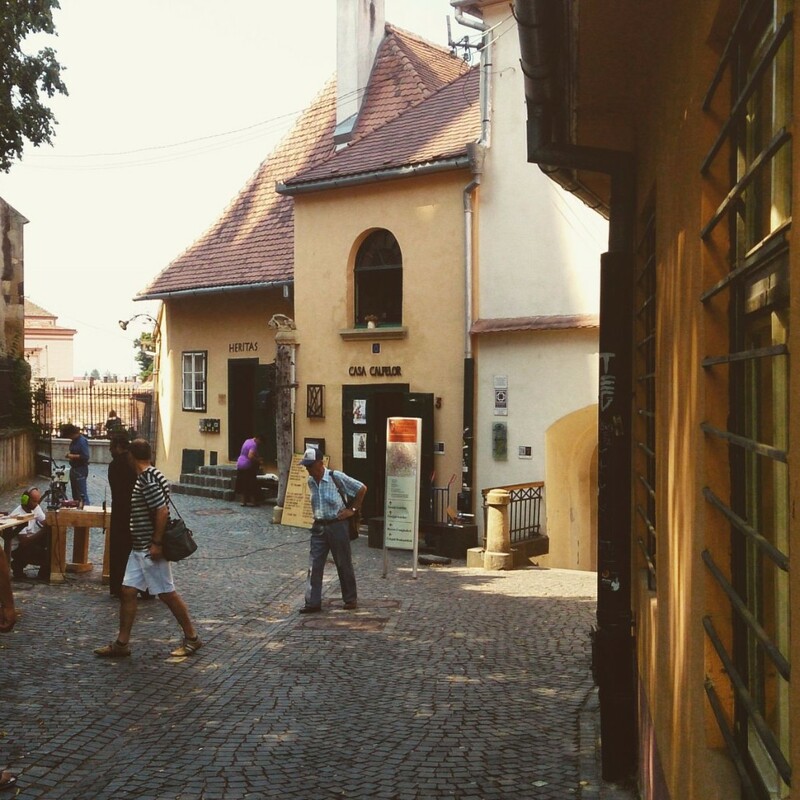 Here also appeared the first paper factory in the Hungarian kingdom. In 1551 in Sibiu was made the first experiment in the world involving missiles. 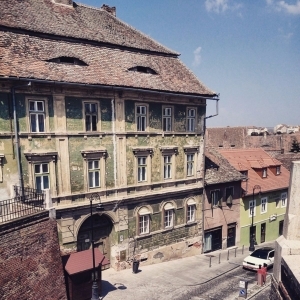 Who would have known that in 1717 in Sibiu was opened the first beer factory in the actually territory of Romania under the under the patronage of Emperor Carol VI or that here Franz-Joseph Müller von Reichenstein discovered in 1782 the chemical element named telluride. 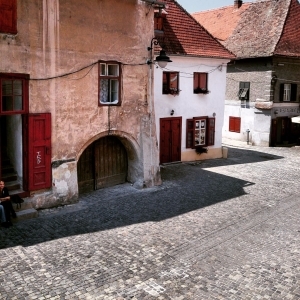 In 1795 in Cisnadie, which is near Sibiu was installed the first lightning conductor in South-Eastern Europe. 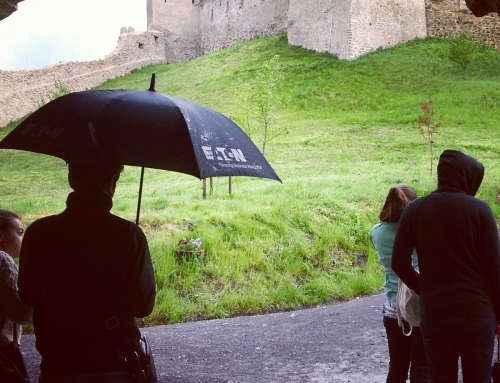 And the list of premieres continues. Sibiu and its surroundings are the one of the most visited places in Romania. 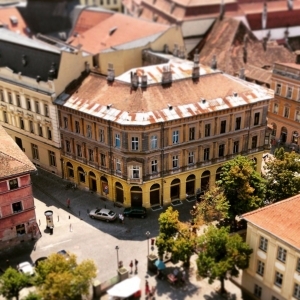 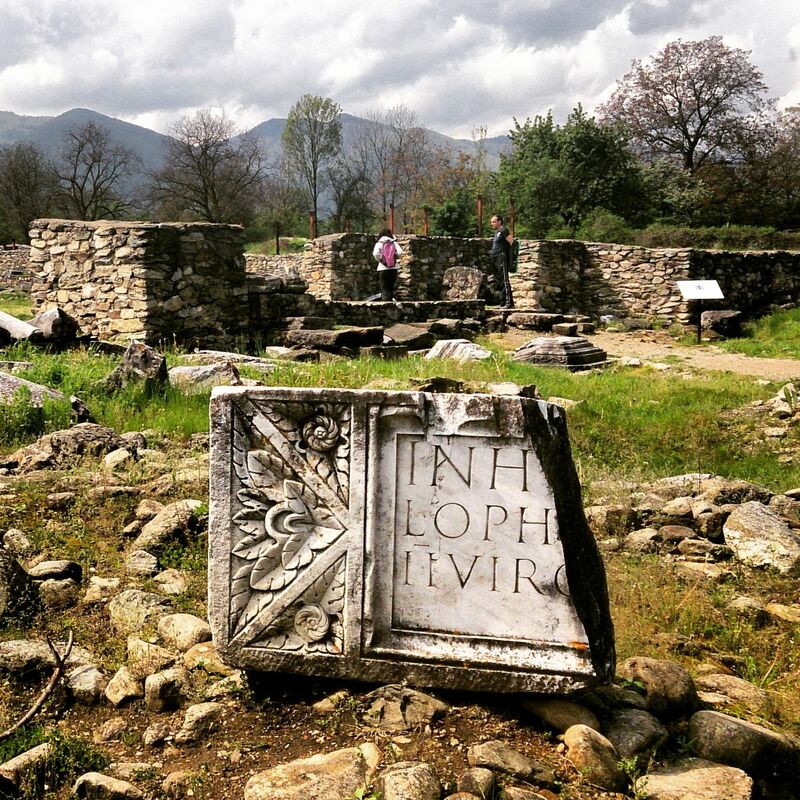 The historic centre is one of the best preserved in the country and has begun the process to be included in UNESCO heritage list. 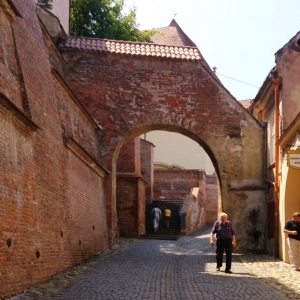 Many of the walls and fortifications are being kept in a very good stage. 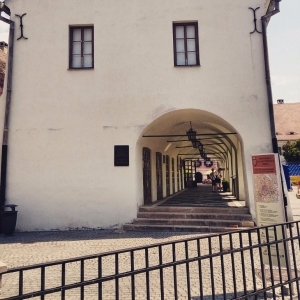 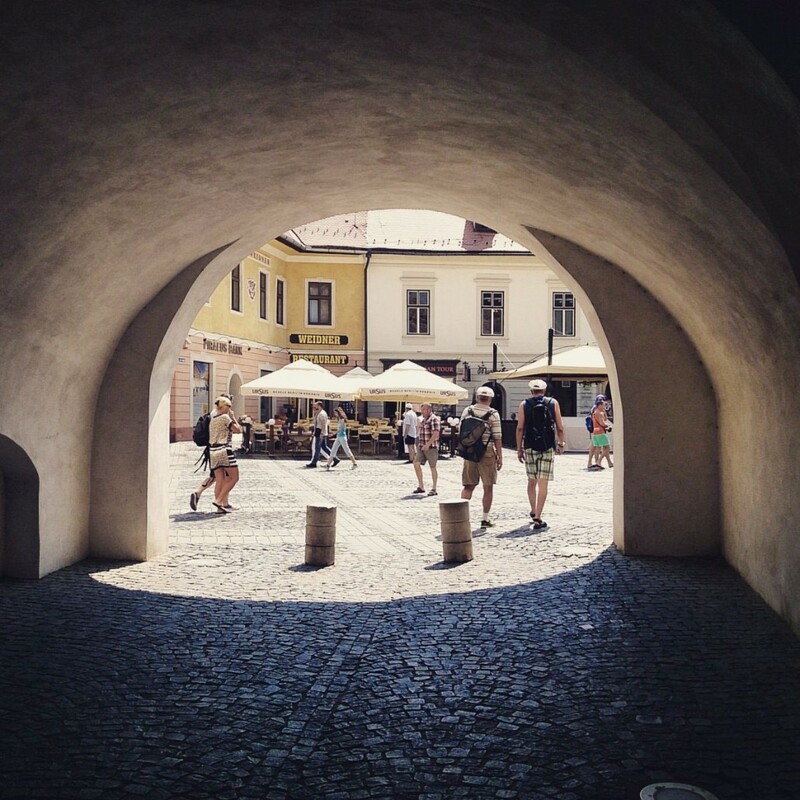 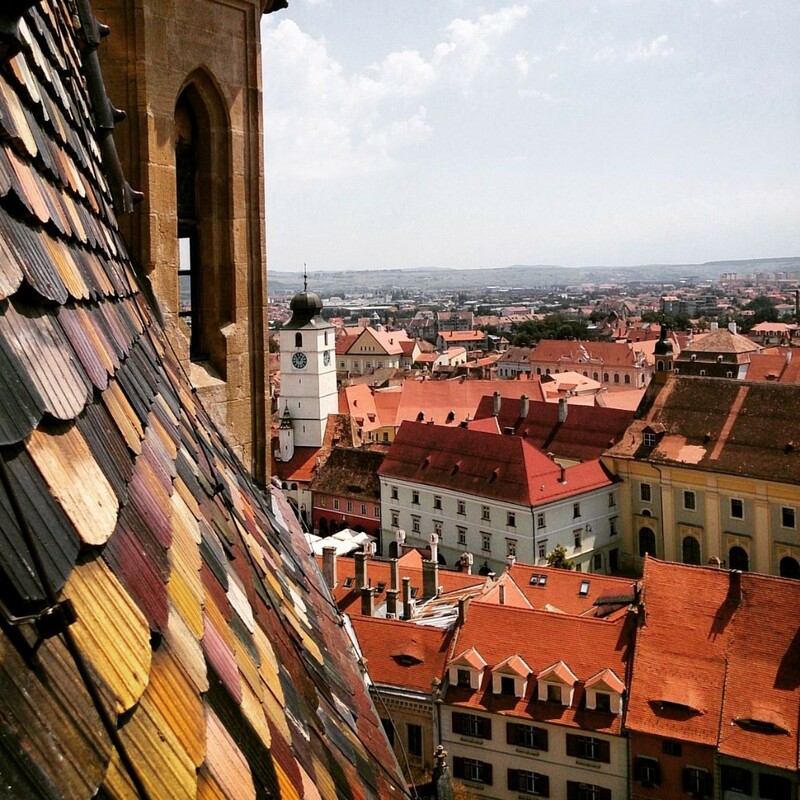 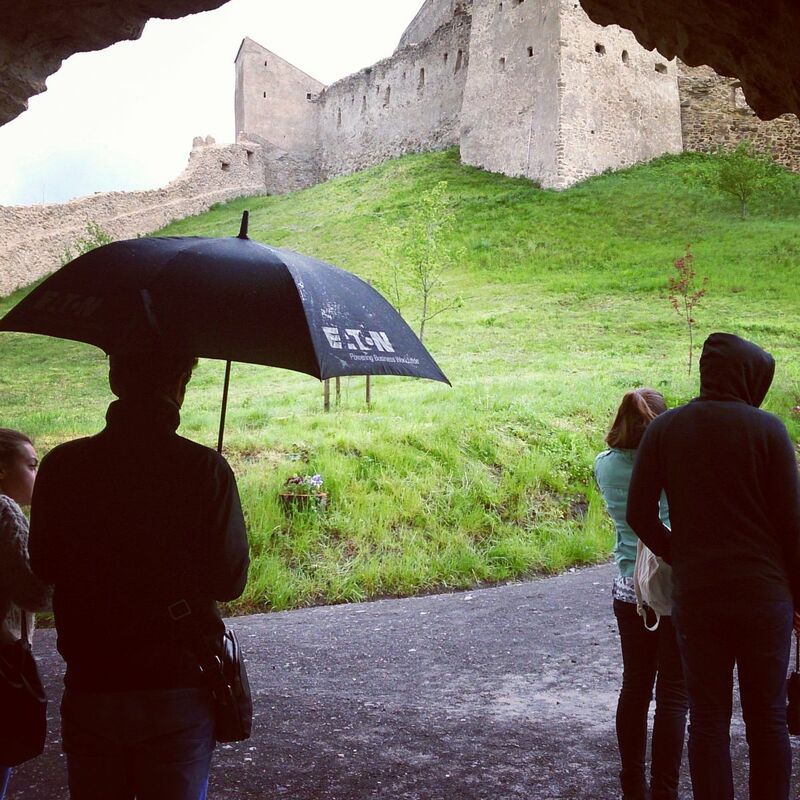 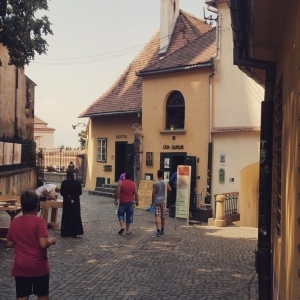 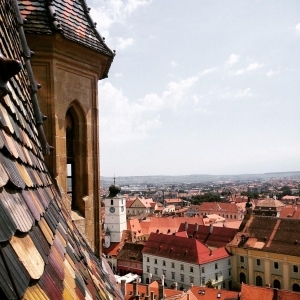 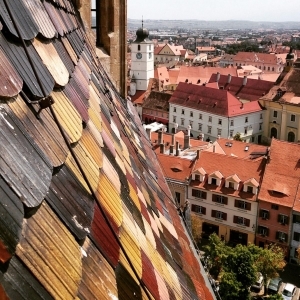 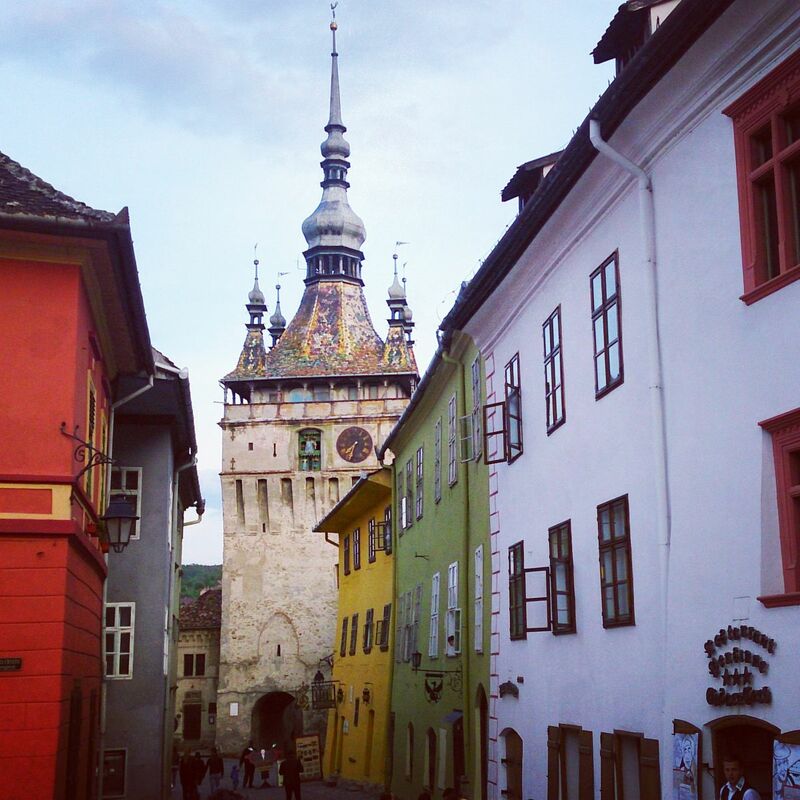 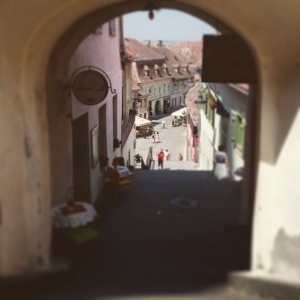 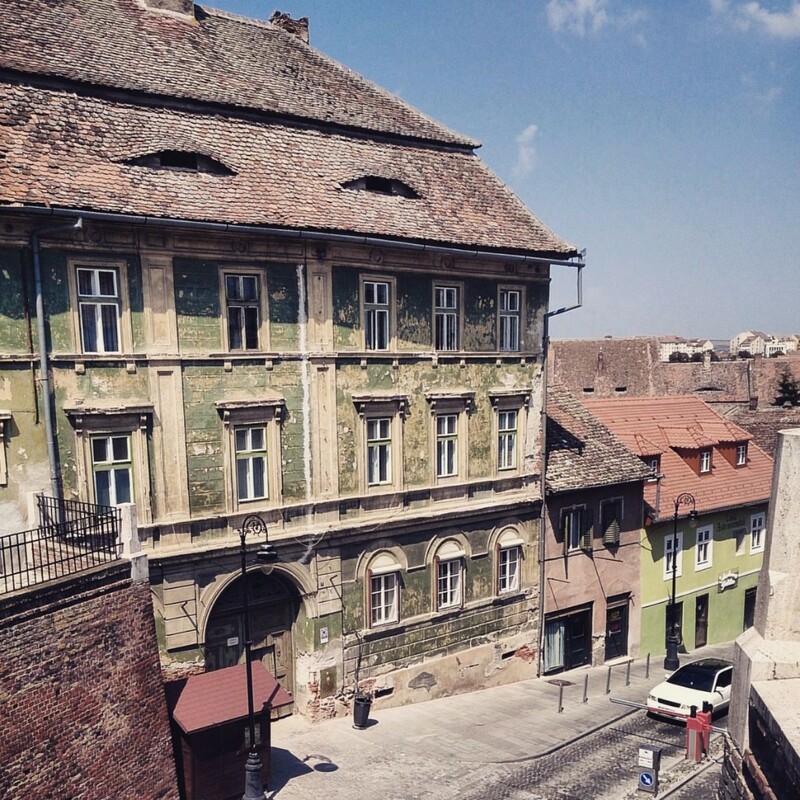 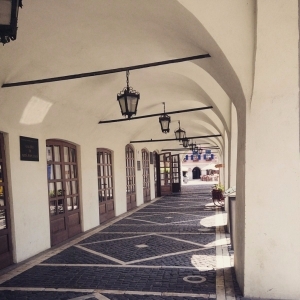 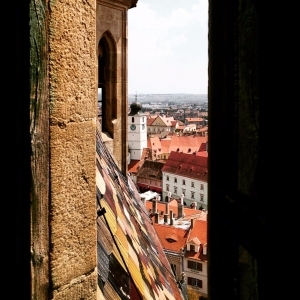 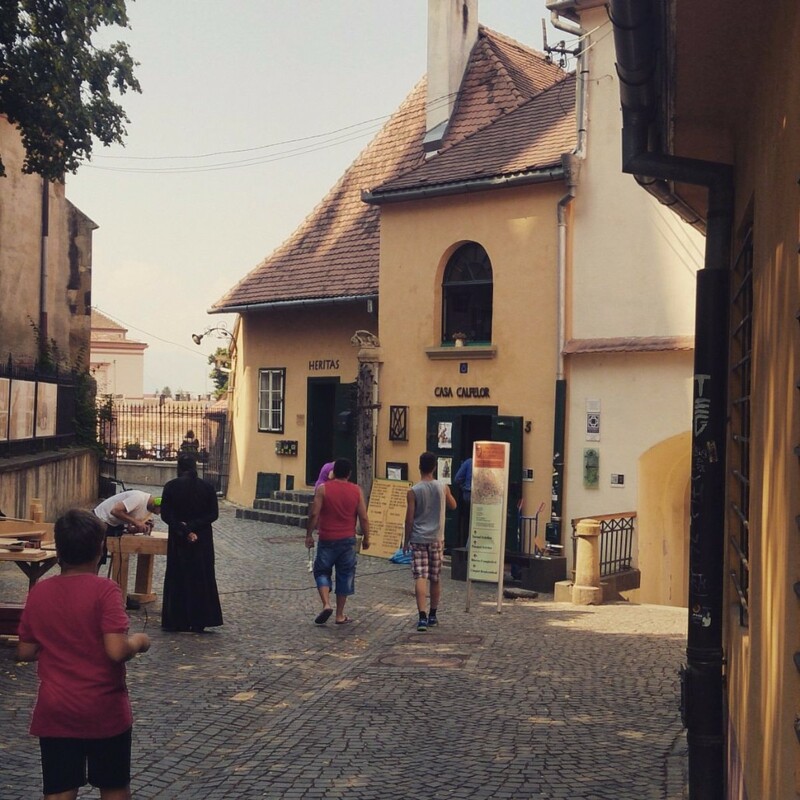 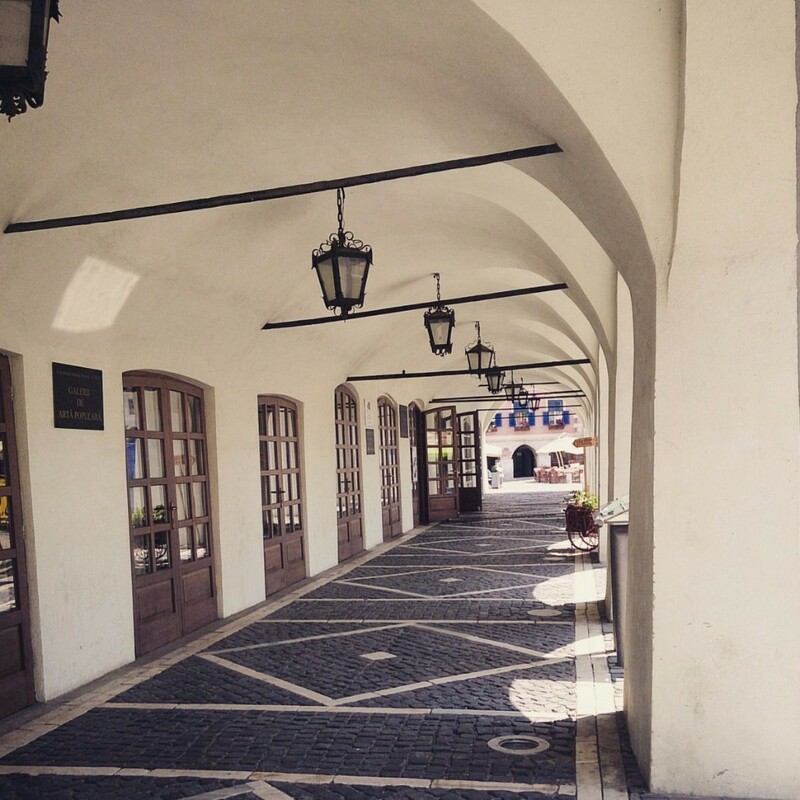 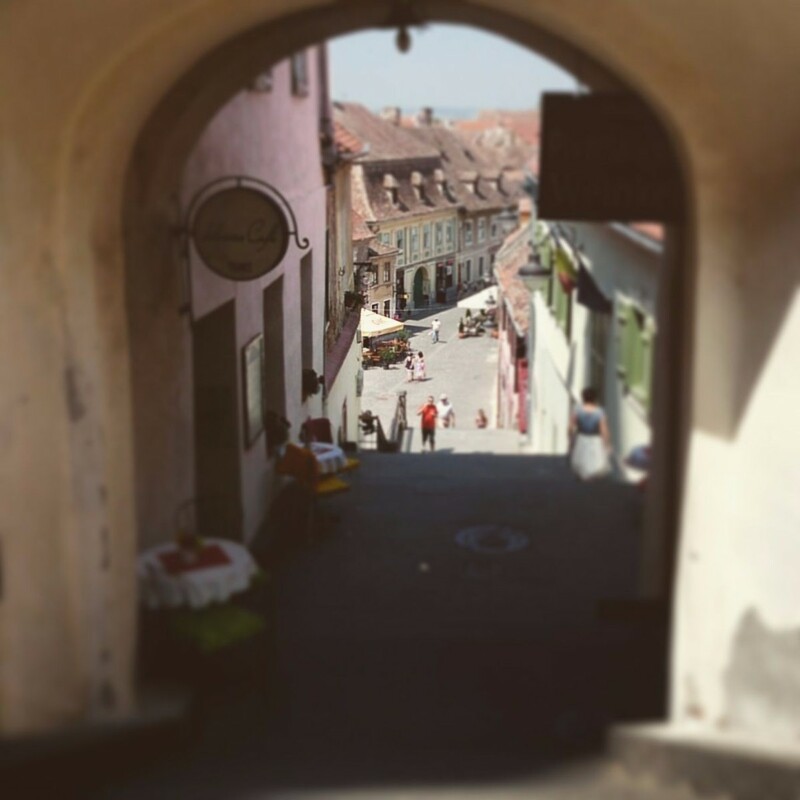 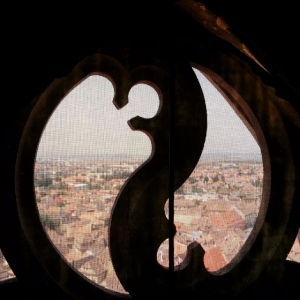 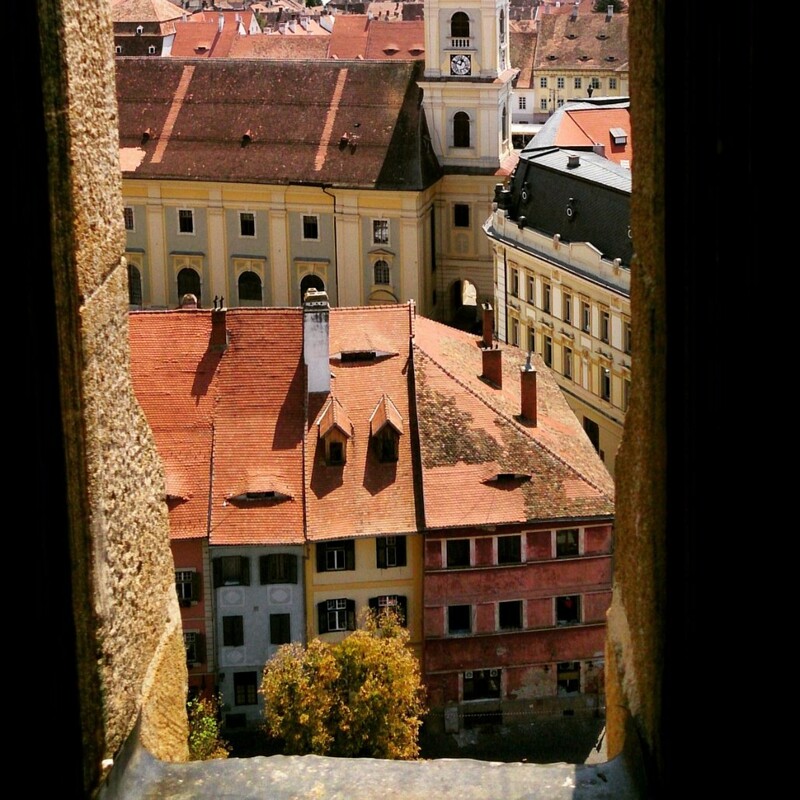 There are a lot of fortified churches to visit in Sibiu and a lot of museums where are exhibited collections of art, anthropology, history, natural sciences and many more. 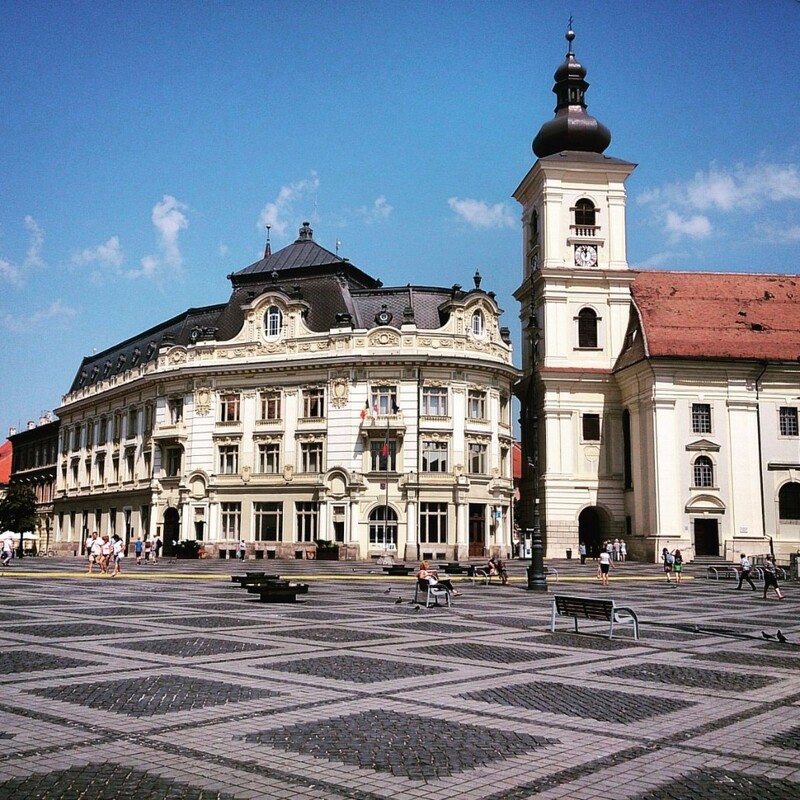 If you visit Sibiu then you must not miss Fagaras Mountains which are pretty close and are a perfect destination for trekking and Paltinis ski resort which is a perfect place to spend the winter holiday.